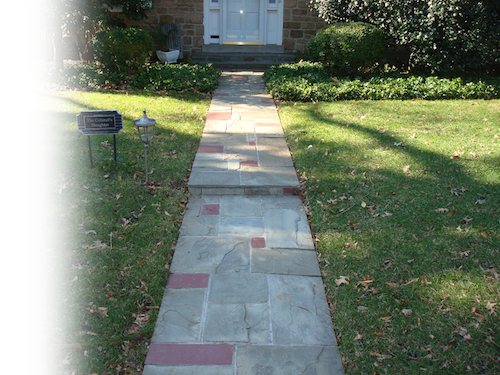 Tucker Builders & Remodelers LLC is a family owned and operated business that has been thriving for three generations. The company’s President Thomas B. Tucker III has over 30 years’ experience with the company. He is personally involved with all projects from the very beginning until the project is completed. The company works closely with every client to ensure complete satisfaction. 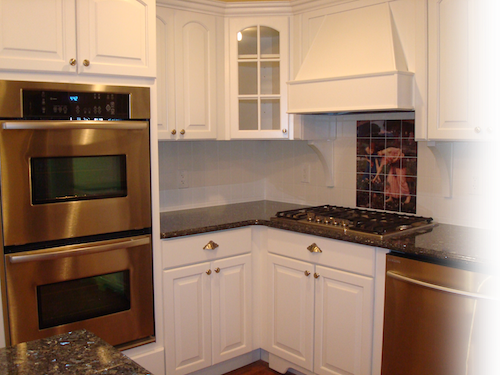 Tucker Builders & Remodelers LLC specializes in top quality kitchen & bathroom remodeling, total property renovation and construction of custom built additions and homes. The company also offers professional full service fire & water remediation and total property reconstruction. Tucker Builders & Remodelers LLC handles all aspects of the building and renovation, including all electrical, plumbing and HVAC construction. All construction is completed by licensed personnel, most of whom, have been with the company for several years. Tucker Builders & Remodelers LLC provides upfront project planning to insure a timely and economical construction process. Our skilled, in house, team of carpenters and tradesman works safely and efficiently to deliver a top quality and competitively priced completed projects.